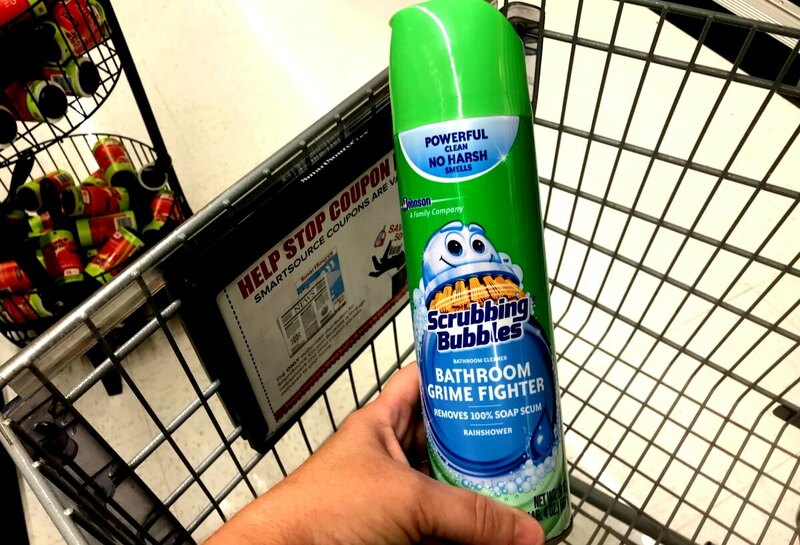 $3.50 in New Scrubbing Bubbles Coupons – 3 FREE at ShopRite! 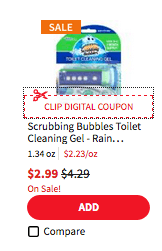 Through 8/18, ShopRite has the Scrubbing Bubbles Toilet Gel on sale for $2.99 and there Toilet Bowl Cleaner on sale for $0.99. Check out our deal making it possible to score 2 Toilet Gel and 1 Cleaner for FREE! Rare! 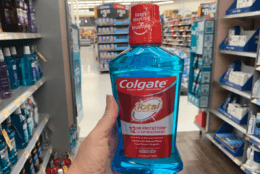 $0.75/1 Oscar Mayer Deli Fresh Coupon – $1.50 at Stop & Shop + More Great Deals! 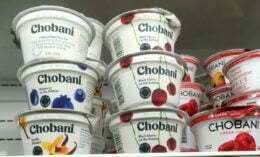 3 Better Than FREE Chobani Smooth Yogurt Cups at ShopRite!